If your taste for punk tends towards the melodic, West Coast rama-lama big shorts variety, you’ll already know why NoFX are an essential part of US punk and one of the most fun live acts you’re likely to see (their last visit to Newcastle saw frontman Fat Mike ill-advisedly ingesting something random from a baggie thrown onstage, the show being shut down and NoFX plus their support bands doing a high-kicking dance routine to Everyone’s A Little Bit Racist to the absolute confusion of most of the crowd). Yet somehow they’ve been doing this for thirty years now and the wheels haven’t come off yet. In the kind of double bill that’ll make your average skatepunk drool, next week they’re touring the UK with Alkaline Trio – themselves comparatively veteran after nearly twenty years in the punk rock trenches. And at the same time as adding some more dates to the tour, it was announced that NoFX labelmates Lagwagon would be joining the tour, the kind of triple-threat line-up that gladdens the heart. All three of these bands are great live acts so all three in one night promises to be a whole heap of drunken, shouty, punk rock fun. 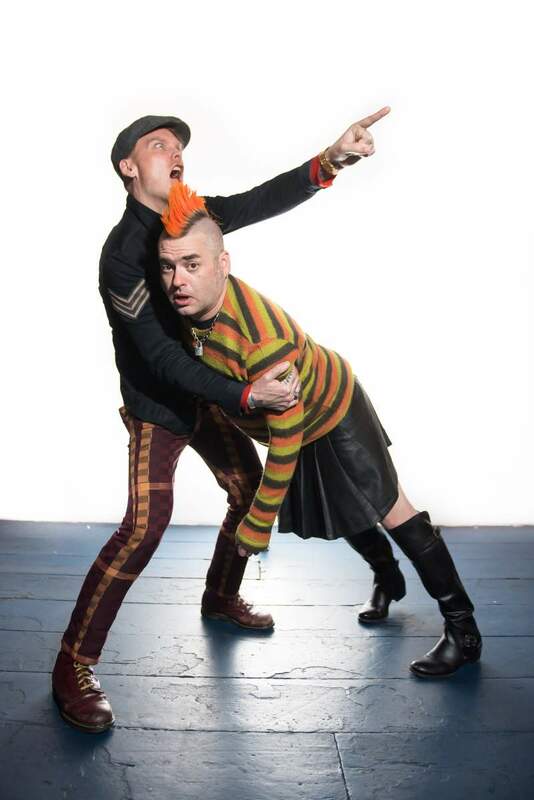 NoFX, Alkaline Trio and Lagwagon play at Newcastle’s O2 Academy on Tuesday 30th June.